he United States and Mexico, and settling differences that may arise in their application. The IBWC is recognizable to many people as the implementing body for the additions to the 1944 U.S.-Mexican Water Treaty on the Colorado, Rio Grande and Tijuana rivers known as Minutes. In 2017, the latest addendum, Minute 323, built on previous agreements that specified reductions in water deliveries to Mexico off the Colorado River during a shortage and allowed Mexico to store water in Lake Mead, the nation’s largest reservoir which sits near Las Vegas. There are other issues, as well. 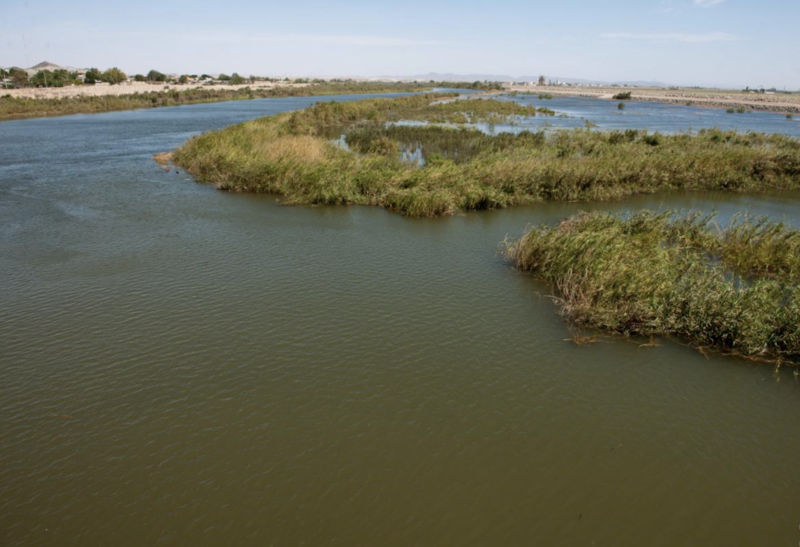 Transborder pollution – from the New River spilling into the Salton Sea and from the Tijuana River fouling San Diego County beaches – is on her radar. Last year, the San Diego Regional Water Quality Control Board sued the U.S. section of the IBWC, claiming it is violating the Clean Water Act by not monitoring or stopping the untreated waste flowing to the Pacific Ocean from the Tijuana River that has caused beach closures in San Diego County. 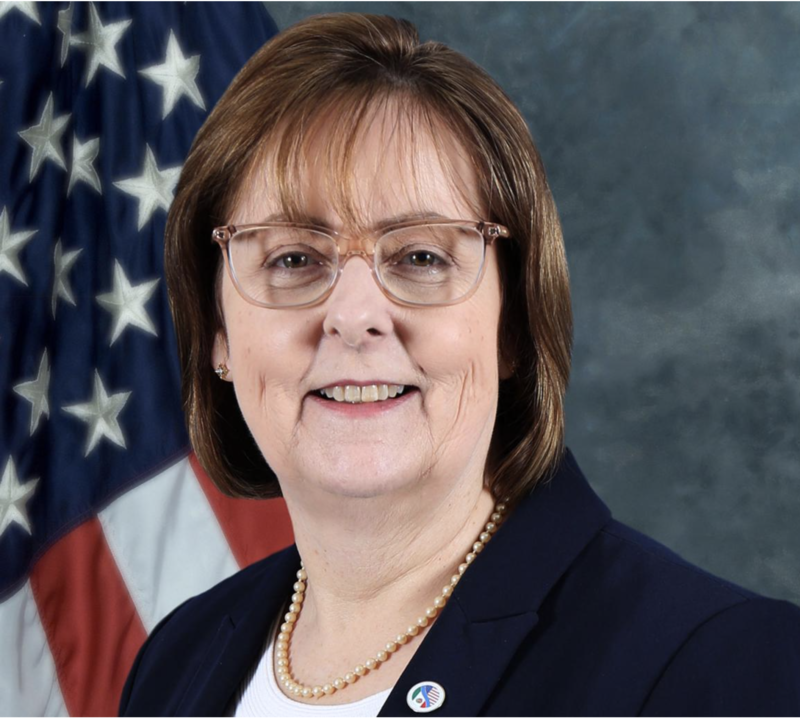 Harkins, who lives in El Paso, Texas, spoke recently to Western Water about her new mission, transborder pollution and addressing Colorado River shortages with Mexico. The transcript has been lightly edited for space. You are the first woman to be selected as IBWC commissioner. Do you see that as a significant accomplishment? Yeah, I do. It is [significant] but I wish it weren’t. It should have happened a long time ago from my perspective. For me, you just plow on and get work done. What is the significance of the IBWC and how its mission affects the various stakeholders? We started as the International Boundary Commission and, of course, that is more straightforward. They work to demarcate the boundary, [and] maintain our boundary monuments. In 1944, of course, we got the treaty with Mexico that went beyond boundary stuff. That is what distributed waters between the United States and Mexico on the Colorado River. 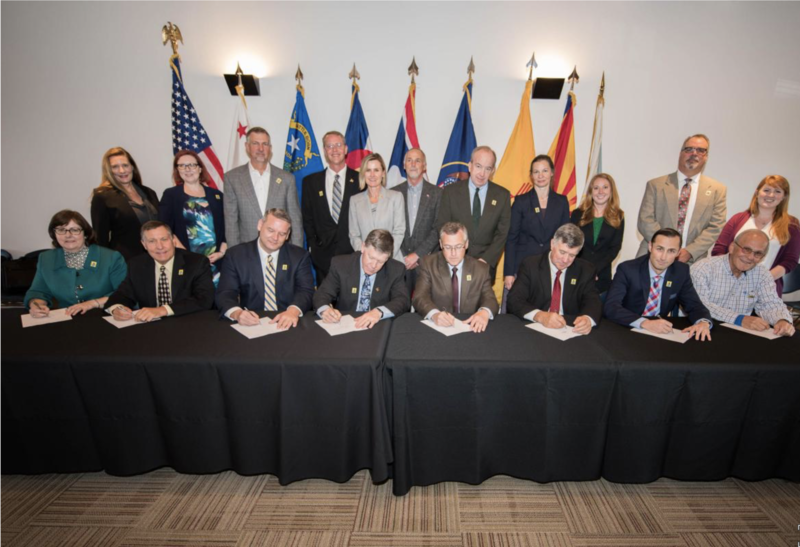 A part of that treaty authorized the joint construction and operation of international storage dams on the Rio Grande, and there is some discussion on a preferential solution to the issue of border sanitation problems. I think a lot of what IBWC can do in both the U.S. and Mexico is bring all the stakeholders together into binational meetings to talk about the data we have, what are we lacking and then try to resolve issues. What are your priorities as commissioner? My priority is border sanitation. We have a number of areas with border sanitation issues and that’s one to try and figure out and see what we can do. Also, we have our treaty water deliveries and water quantity and quality responsibilities, depending on what the minutes require. We have those pieces that we need to make sure get done. We have got infrastructure issues on some of our dams and we just need to be operating and maintaining older infrastructure and make sure we are repairing and replacing as needed. 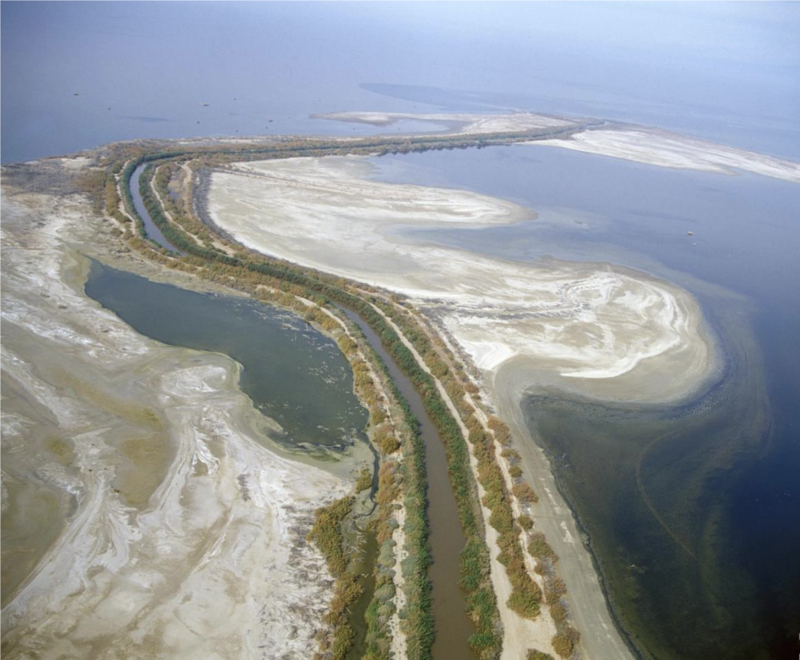 What is the IBWC’s role in water quality issues? We are coordinating with others because there are some things that we can’t do that others can, and so we are trying to bring a coordinated effort among the federal U.S. entities. With Mexico, it’s what are the appropriate entities, federal and state, that they have to have. Each one of these is a local issue and we’ve got to bring in the local stakeholders because they have an interest as well. Some solutions may include infrastructure on both sides of the border. A number of studies regarding infrastructure improvements have been completed or are underway. We are working with local, state and federal agencies, as well as Mexico, to address the Tijuana River sanitation issue in a cooperative manner. This has been ongoing for a long time. As I looked at it, I’m like, “Are things better than they were?” If you look at the data, even New River stuff [the New River flows from Mexico into California’s Imperial Valley and toward the Salton Sea], it’s much better than it was 20 years ago. If you look at the numbers overall, it’s not good enough. It’s not like the discharges meet U.S. standards and that’s what people in the U.S. are looking for. We are trying to help be a convener of folks to make sure we know what the data looks like, to make sure we know fact from fiction and bring people together who can perhaps bring some money to this and work with Mexico to see who can do what parts. The water quality issues on the Colorado River are outlined in Minute 242 as related to salinity requirements. Minute 323 established a Salinity Work Group to minimize the impact of Minute 323 activities on salinity and to undertake cooperative actions like modernizing salinity monitoring equipment. How is the IBWC involved with drought planning efforts? We are not specifically engaged in the Lower Basin Drought Contingency Plan, but we are very interested in it and monitoring it and checking in with folks about what’s going on. Mexico is very interested because they have agreed to sharing shortages when the Lower Basin is in shortage. 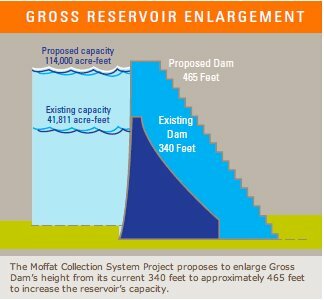 If there is a Lower Basin Drought Contingency Plan, Mexico has their Binational Water Scarcity Plan and they would take some additional reductions. So from the standpoint as to how we implement Minute 323 and what we need to do with sharing information with Mexico, that’s our part of the involvement. The Binational Water Scarcity Contingency Plan is essentially how the DCP would be applied to Mexico. What’s the status of Minute 323 implementation? There are a number of conservation projects in Mexico that are wrapping up. We are involved in the verification that they got constructed. We will work with Mexico on the quantity of water that’s being conserved. As construction gets done, those projects are funded by some of the U.S. stakeholders, and we move that money over to Mexico so they can pay the contractors. 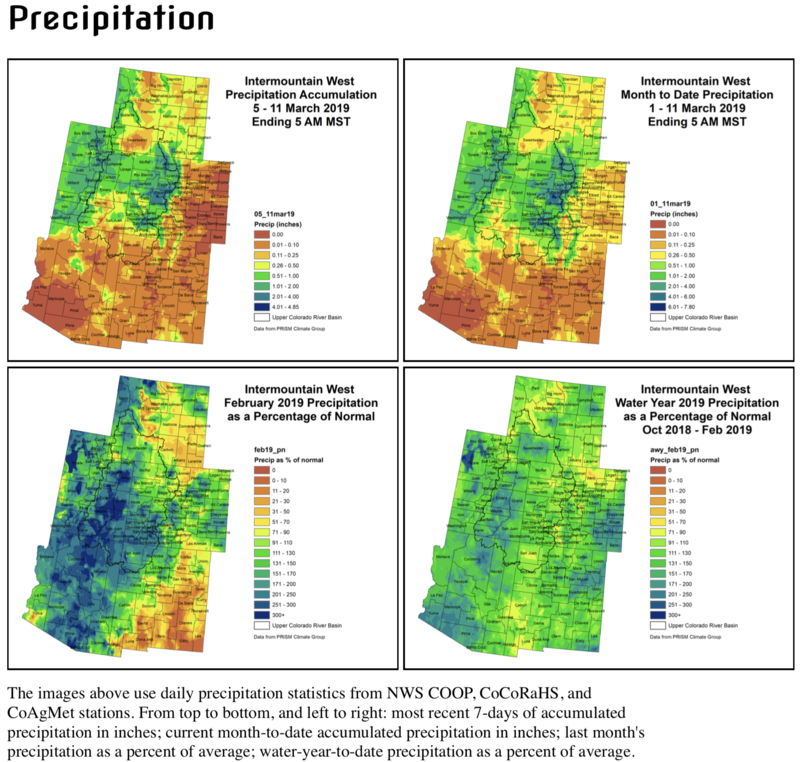 A recent report provided findings of the 2014 pulse flow of more than 100,000 acre-feet of water into the riparian corridor of the Colorado River Delta implemented under Minute 319. How will that inform future efforts? We learned many things about water delivery methods, infiltration, irrigation techniques and groundwater – information that will guide our Minute 323 environmental work. This report provides solid scientific information about our restoration efforts. The findings will help us apply environmental water more effectively in the future.